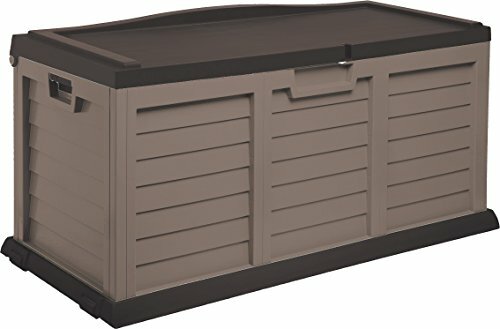 The Starplast 103 gallon deck box with sit-on cover is ideal for yd & patios of all sizes. 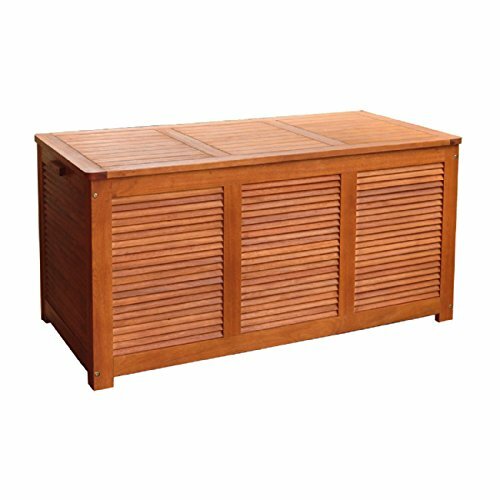 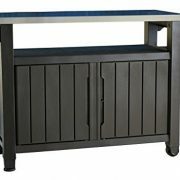 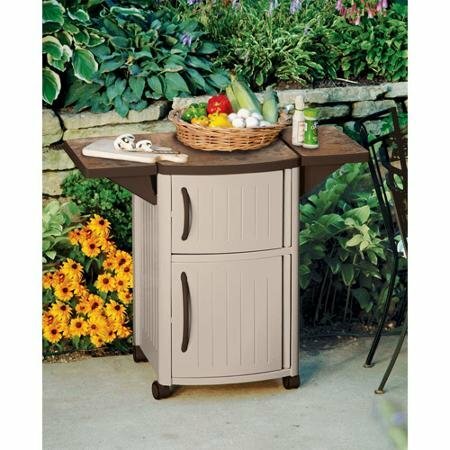 With a 103 gallon capacity, it will neatly store all pool toys, towels, tools, gardening equipment, & more. 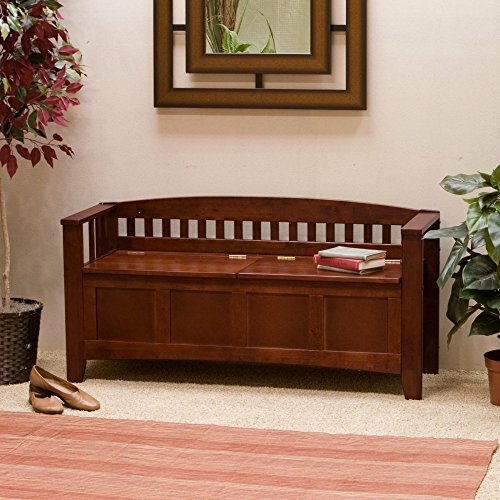 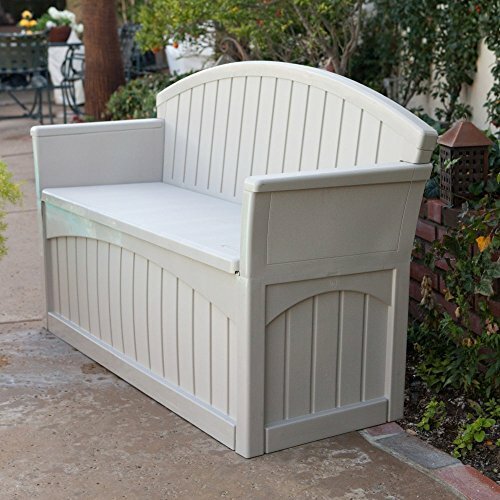 The plastic lid doubles as a seat when closed, providing versatile & easy outdoor seating for your guests.